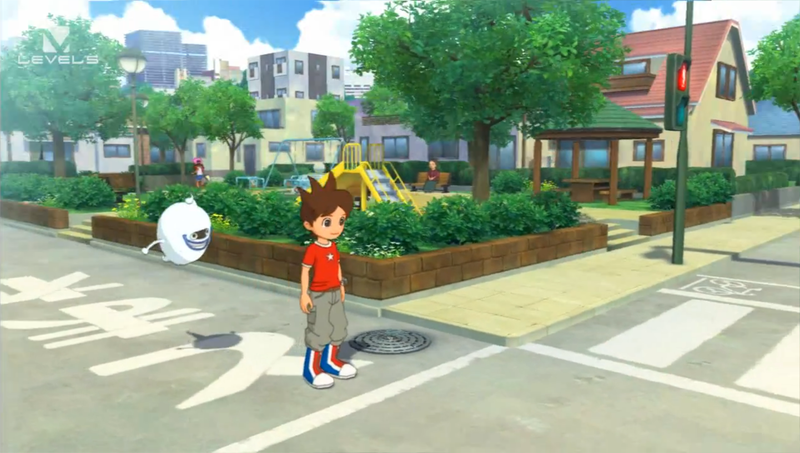 Youkai Watch developed by Level 5 for the 3DS and will be released during summer 2013. It’s pretty different than Level 5 past titles cause you are not playing with a knight or an engineer but you play as a boy who befriend’s Youkai’s (Plural I guess) but don’t panic they are quite understanding in this game. Anyway, you can roam in Sakura new town and solve other people problems and in battle you have the Youkai wheel which you can rotate to switch between 3 out of 6 Youkais in the same battle cause you will be fighting the other Youkai’s in the town and each one got his strengths and weakness so you have choose the right party wisely and in its time, so lets wait and check it out even further in the future. This was Solbenzern with you, have a good day! 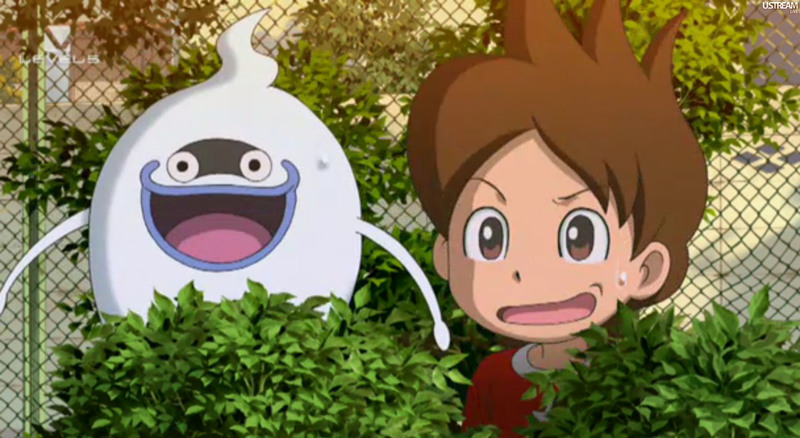 One Comment on "GO Community: Youkai Watch"